About MeI'm the author of a bunch of books for kids starting with the chapter books I, Bruno (Orca 2007) and Bruno For Real (Orca 2009). 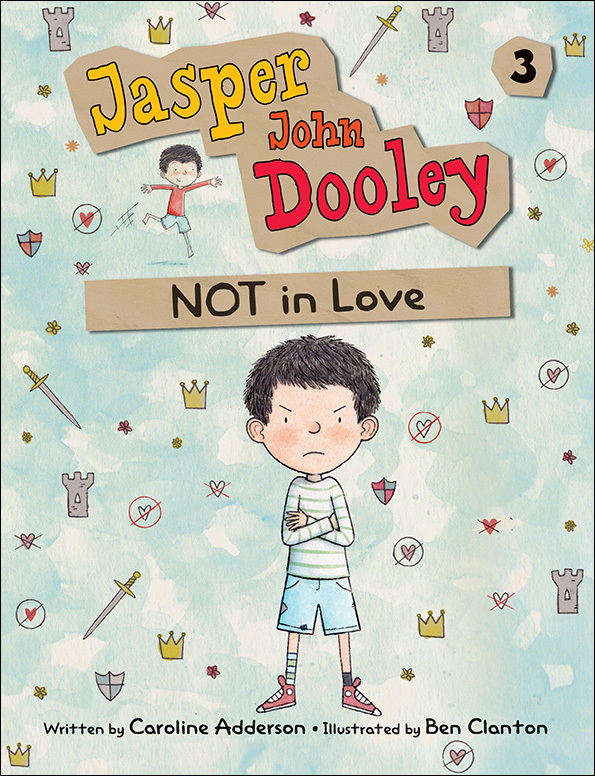 From Kids Can Press comes the + read more hilarious Jasper John Dooley series: Star of the Week (2012), Left Behind (2013), NOT in Love (2014), You're In Trouble (2015), Lost and Found (2015) and Public Library Enemy #1 (2016). Middle grade readers may enjoy my novels Very Serious Children (Scholastic 2007), Middle of Nowhere (Groundwood 2012), A Simple Case of Angels (Groundwood 2014) and The Mostly True Story of Pudding Tat, Adventuring Cat (Groundwood 2019). 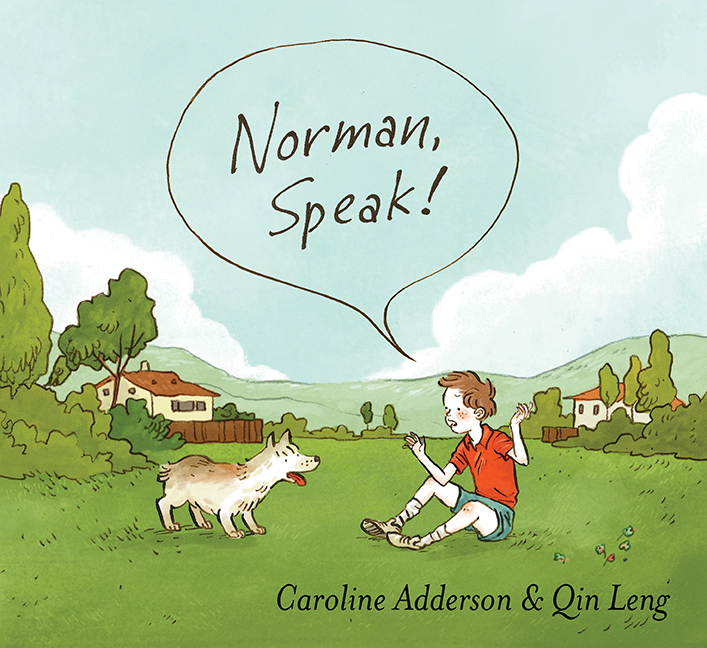 I've also published three picture books: Norman, Speak! (Groundwood 2014), Eat, Leo! Eat! (Kids Can 2015), and I Love You One to Ten (Groundwood 2015). Caroline’s interactive hour-long presentations are for groups of up to 60 students based on one of her books or book series. 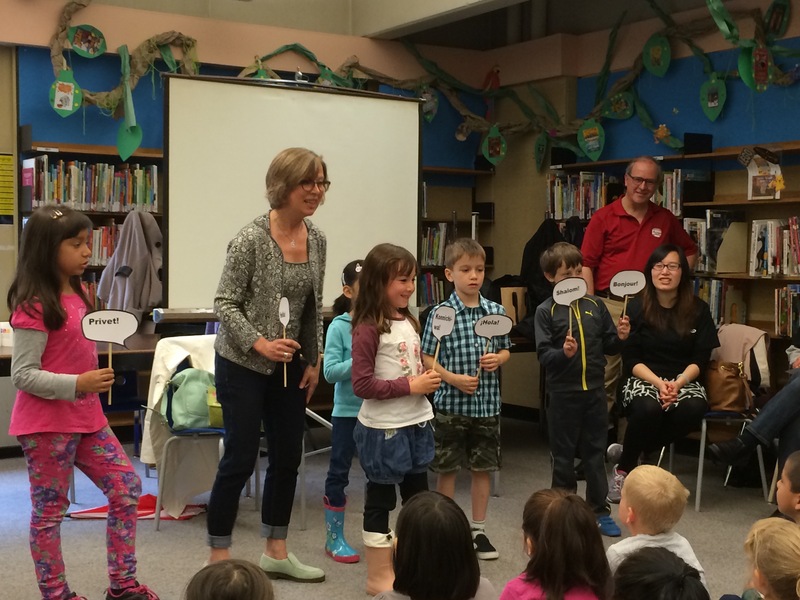 The + read more presentation includes a reading, games and activities, a question period, and a book signing. Writing activities can also be included. Books may be purchased in advance at a discount, though advanced notice is needed to arrange for this. She also offers a presentation on Writing and Publishing Books for all ages. Caroline’s hour-long presentations at the high school level include readings from her teen and adult fiction, discussion of the creative process, a question period and a book signing. Books may be purchased in advance at a discount, though advanced notice is needed to arrange for this. 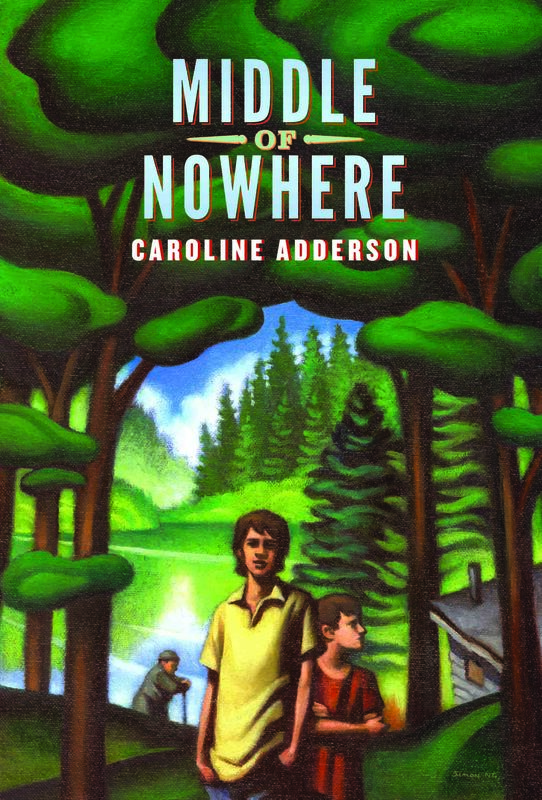 Caroline also offers writing workshops for teens which she developed for the Teen Book Camp during her tenure as the 2008 Vancouver Public Library Writer- in-Residence. Workshops can be a single 2-hour session, or a series of more intensive workshops. Topics include: Mining Your Childhood, Noticing and Recording, Art as Inspiration, Developing Characters and Becoming a Writer. Each session includes writing exercises, small group activities, teen-friendly readings and lively discussions. Caroline’s rates are set by CWILL and CANSCAIP. She charges $250 for an hour-long presentation, plus travel expenses. The fee for her 2-hour teen workshop is $400, plus travel expenses. HST applies. Caroline is also available for talks, readings and question and answer sessions through Skype. An hour presentation is $200.